The project named ALTARE THOTEMICO is a brand new musical ensemble of Italian musicians that create a unique, poetic, retro but still abundant in new ideas debut album. It gains strenght from its '70s roots, taking us back to the innovative musical power of Area, blended with the visionary sound of Biglietto per l’Inferno. 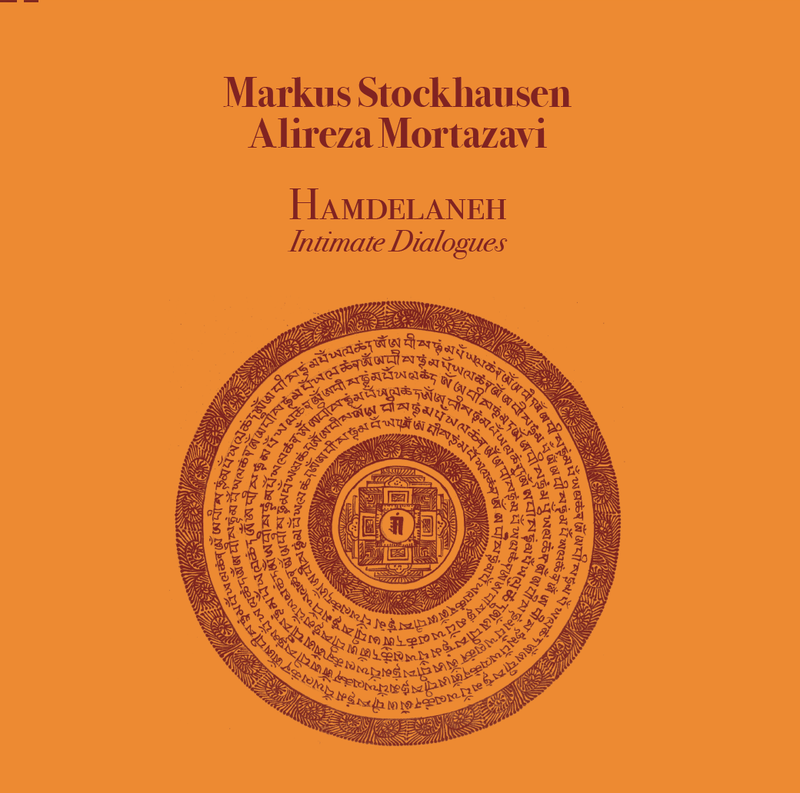 This album's evocative magic is made possible by the vocals by poet Gianni Venturi who sings in Italian, together with the amazing keyboards from young Leonardo Caligiuri, true enfant prodige, direct descendant from Area's Fariselli - but not only! Enrico Saccaglia, another extra talented youth, takes us into symphonic, meditative lands with his skilled guitar playing. Valerio Venturi on bass provides a solid pulse and the drumming by Davide Zanotti structures a warm, tight beat for the heart of these ever-varying, original melodies. The CD is enriched by a fascinating hand painted cover artwork, originally a real oil on canvas, no photoshopping for this quality band! If some of us are full of nostalgia for a past that seems too far away, here is a rich, fresh album that will bring back many of us to that fantastic past and at the same time trace a path towards a bright RPI future. 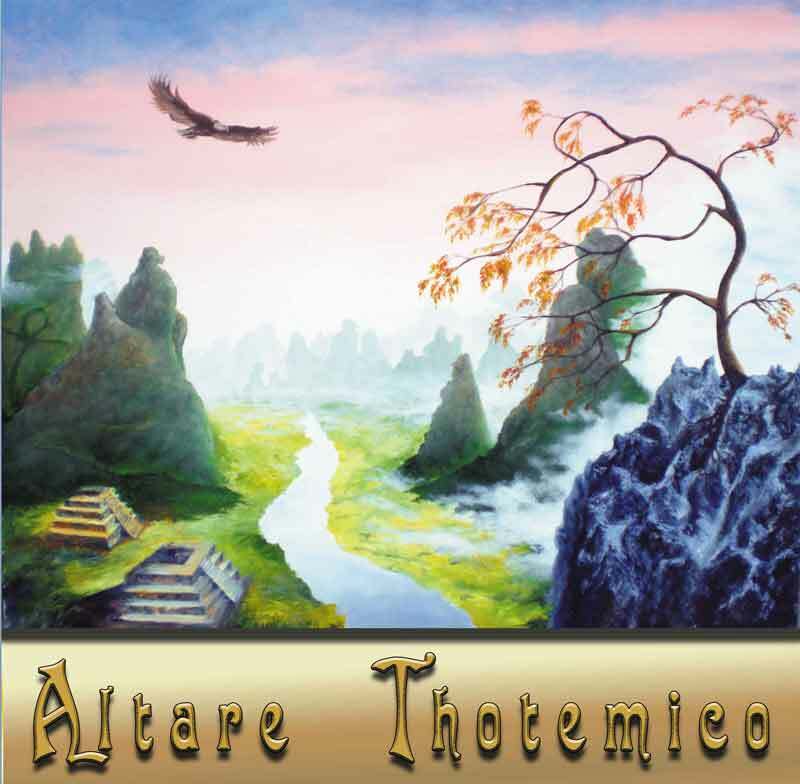 - The music on Thotemico their eponymous debut album is travelling back in time, what an incredible ‘vintage’ sound: Classic Italian Prog like Biglietto Per L’Inferno, Metamorfosi and Alphataurus come to my mind but also progrock pioneers like The Doors and Pink Floyd. In fact Thotemico their influences are obviously but the band has succeeded to add an own flavour by blending several styles (from rock and jazz to psychedelia) and presenting strong musical ideas. To me most of the nine compositions sound very pleasant and compelling with a tasteful colouring by the guitar, keyboards and flute, backed by a dynamic rhythm-section and topped by the very distinctive vocals of Gianni Venturi: pretty theatrical, sometimes ‘over the top’ (like in L’Interessante Vita Del Topo) but at other moments adding an extra dimension, reminding me of Christian Decamps, singer of the French legend Ange. My highlights are Lo Sciamento (from jazzy with Fender Rhodes electric piano to psychedelic with Ray Manzarek inspired organ work), Demon (church organ intro, then a very catchy heavy guitar riff and strong vocals), Computer Organico (a kind of jam session with again strong hints of Ray Manzarek) and La Mente Mia (varied instrumentation with excellent slide guitar solo, evoking Robby Krieger … from The Doors, one of my favourite bands). - What a very pleasant tribute to the Classic Prog era!